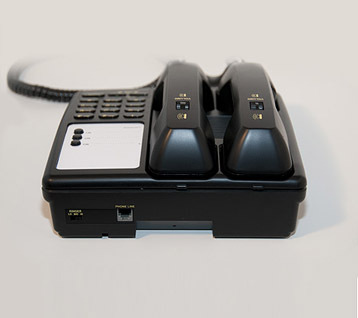 Designed with twin handsets the 2 Can Talk ™ telephone ensures privacy during conference calls, in-house interpreting, or while using a language interpretation service. 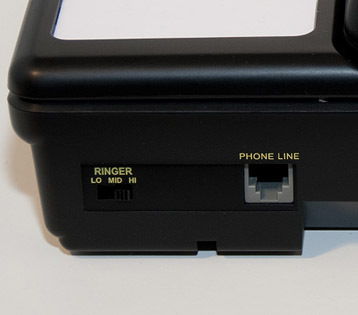 Each user has a separate handset for confidential communication. 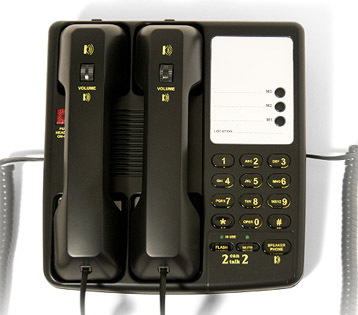 Dual Handset Phone allowing two people to share a conversation with remote family members at the same time. 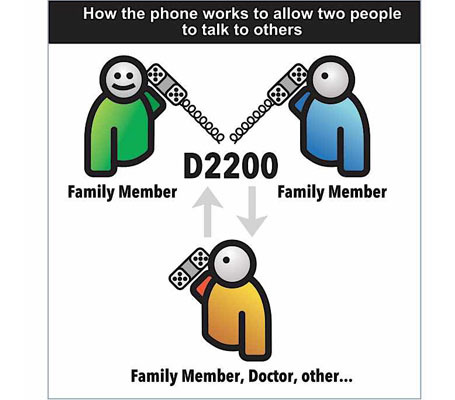 The "2 Can Talk 2" can be used for not only allowing two people to share a phone line, but also for helping solve issues with remote parties where two people are better suited to answer questions. 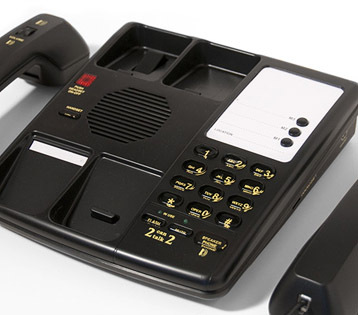 No more passing the phone back and forth. 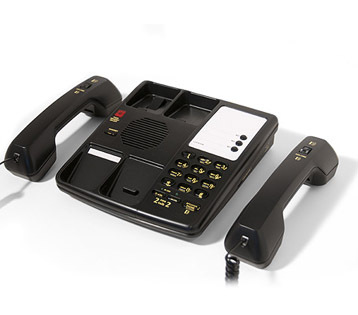 Now everyone can can be part of the conversation with this dual handset phone. 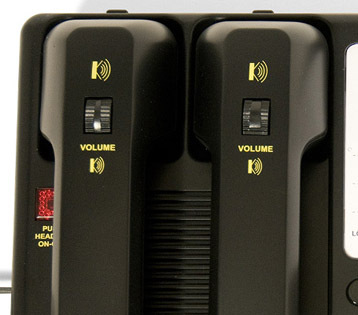 Grandparents, Couples, Parents and their Children. 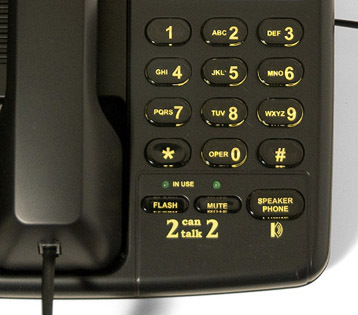 A perfect phone for the whole household!